GridinSoft Anti-Malware allows to get rid of all sorts of malware, reset browser settings, block suspicious installers (On-Run Protection). It is an excellent tool! Great program. 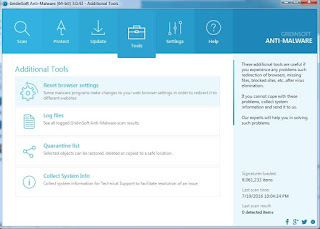 Help me to get rid of browser hijacker and clean my PC from viruses. Really helpful program for scanning your PC.